Grace is a faith based western film series set for release in 2019. 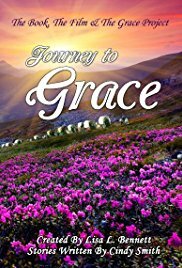 The movie follows Grace Adams who is a missionary in the 1800s. It is being developed by Victory Television Network and stars Nancy Stafford as Grace. The inspiration behind this independent film series is the Executive Producer’s, Lisa L. Bennett, grandmother. 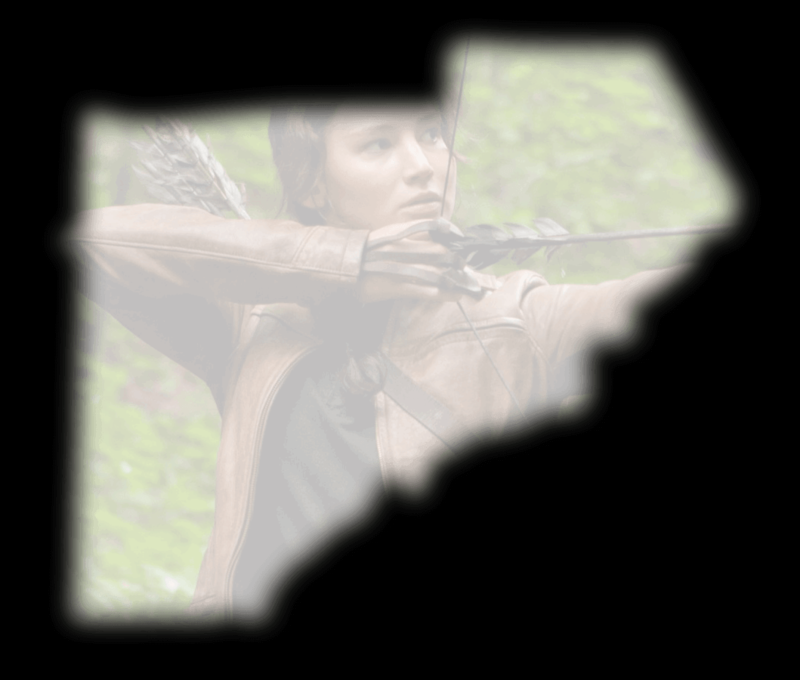 A portion of the film’s proceeds will aid the town of War, West Virginia in helping families affected by suicide and drug use. Many families struggled after the Coal Mines were shut down. The proceeds will go towards educating the citizens to learn new skill sets. The goal is to decrease the dependency on the government and coal industry. Parts of the movie, Grace, is being filmed at the notable Pine Mountain Gold Museum. The museum is known for being Georgia’s only museum where there’s an original gold mine on the property. 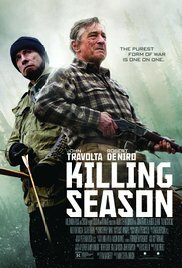 Killing Season is an action-packed film starring John Travolta and Robert De Niro. The storyline follows a newly formed friendship between American and Serbian war veterans trying to cope with their physical and psychological issues. It’s not long before they begin to attack each other to settle unresolved war issues revealing true intentions and secrets. 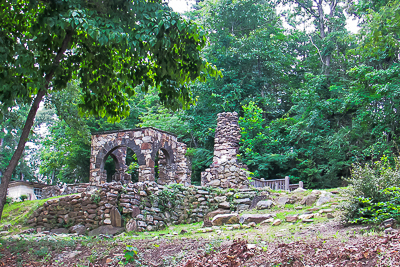 Killing Season was filmed in many parts of Georgia including at the Pine Mountain Gold Museum in Villa Rica and New Manchester Mills Ruin at Sweetwater Creek State Park in Lithia Springs. Gold Mining has played a prominent role in Villa Rica’s history. Americans flocked to Villa Rica in the initial stages of industrial gold mining. Pine Mountain Gold Museum remains unique in the fact that it is Georgia’s only museum where an actual gold mine can be found. Just like the old days, Gold and Gem panning is available for all to enjoy. Pine Mountain Gold Museum has 4,800 square-foot of museum houses filled with timeless exhibits. Pine Mountain Gold Museum exclusively shines through as these exhibits showcase artifacts that were used to mine gold either on location or the surrounding areas of Villa Rica. The Pine Mountain Gold Museum tour is launched with an 18-minute documentary about the history of gold mines in Villa Rica. 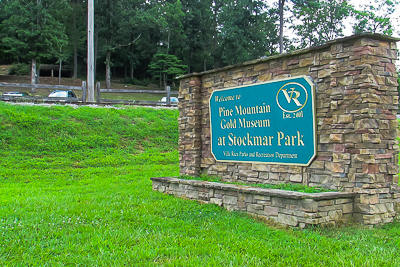 Pine Mountain Gold Museum not only attracts curious tourists who want to learn about the history of gold mining. Georgia’s filming industry is also using the beautiful location to film iconic scenes in movies such as Grace and Killing Season.